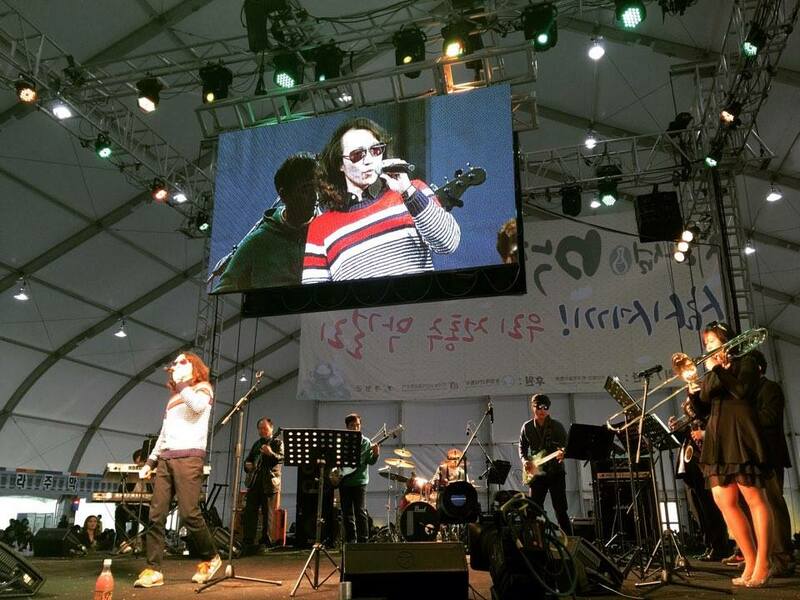 As November oh so quickly rolls in, we say goodbye to yet another Makgeolli Festival, and this one was truly something special. As many may know, the last Thursday of every October is designated as ‘Makgeolli Day’. 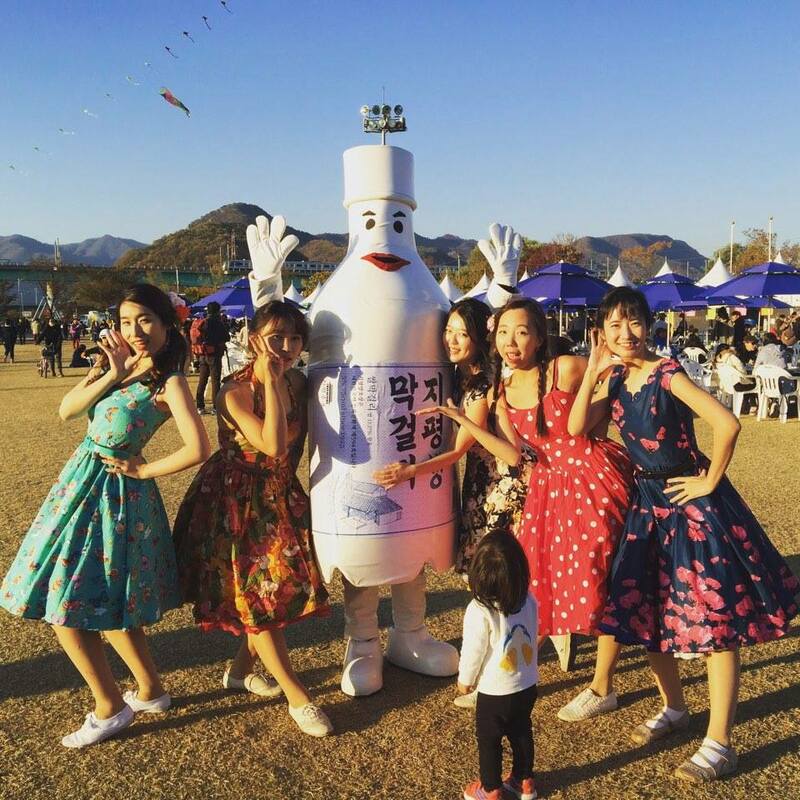 Every year from this day, and following through the whole weekend, you can always expect some kind of celebration in the name of our favorite rice brew. 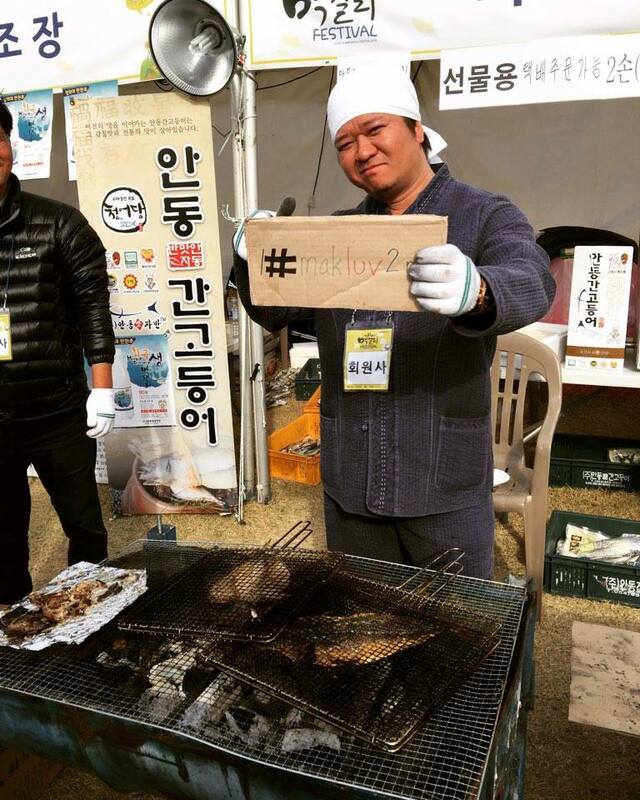 In previous years we have seen various different festivals in Seoul, but this year marks the first event outside the capital, and sets a precedent for what may be a regular fixture on the ‘must-do’ calendar. Jarasum (Jara Island) has been made famous by the annual Jazz festival, which brings exceptional artists from around the globe for a weekend of good music and outdoor fun. 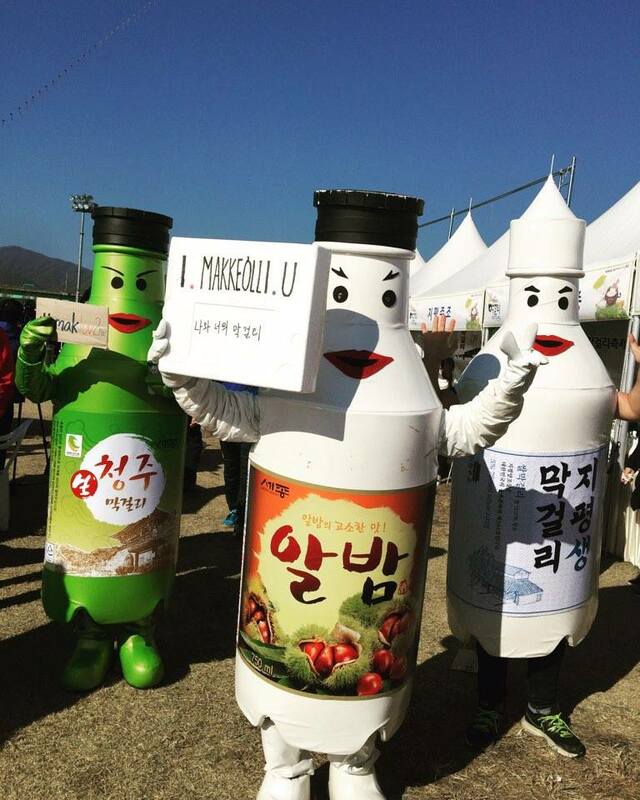 This past weekend marked the inaugural Jarasum Makgeolli Festival, which set its sights on bringing together not just all the makgeolli from around the nation, but also bringing food pairings from makgeolli bars and local producers. 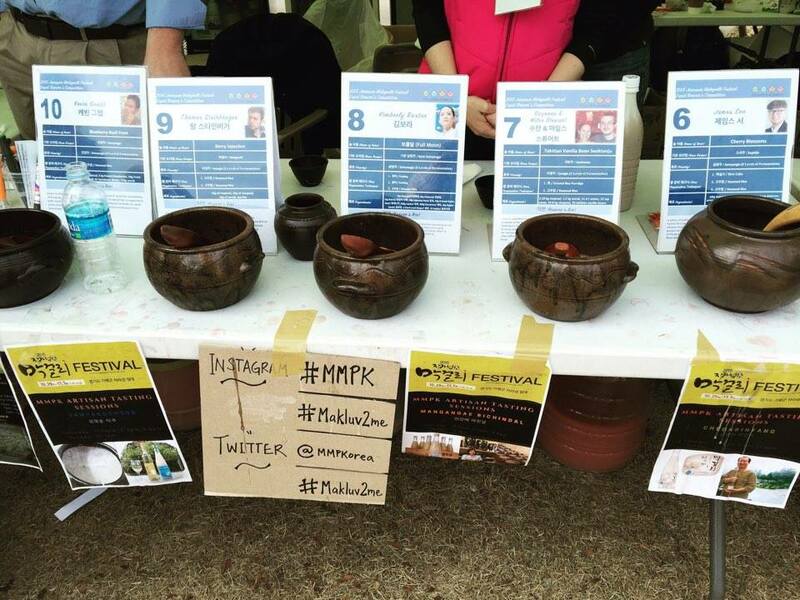 As for MMPK, we had a lot of work to do! 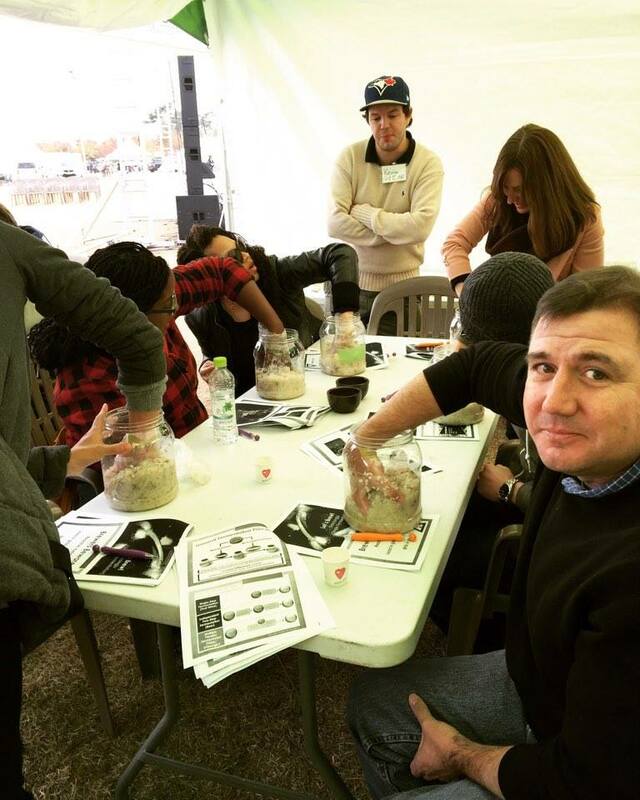 But tasting wasn’t limited to just the Artisans, the expat brewing community also brought their entries for the fourth annual Susubori Academy Expat Makgeolli Brewing Contest. 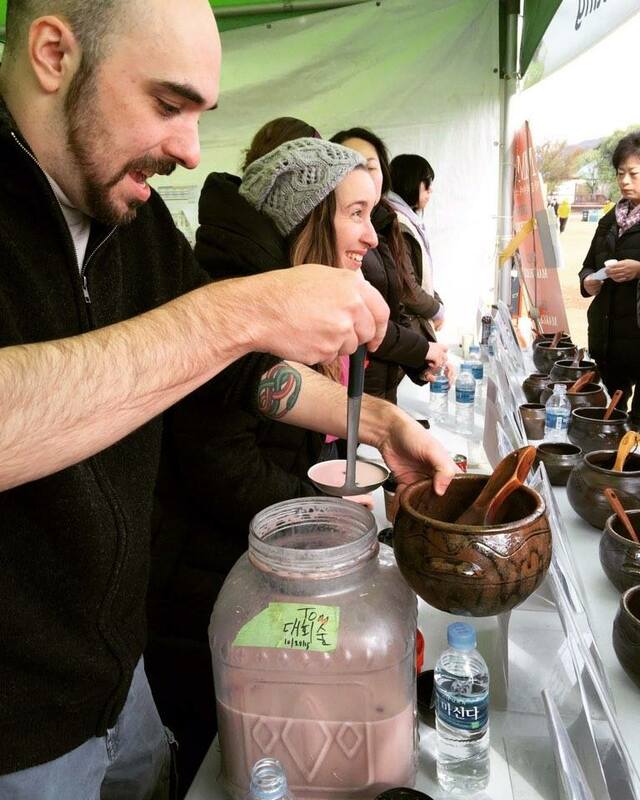 For the past four years, expats in the makgeolli brewing community have been concocting their own special brews to compete for the title. 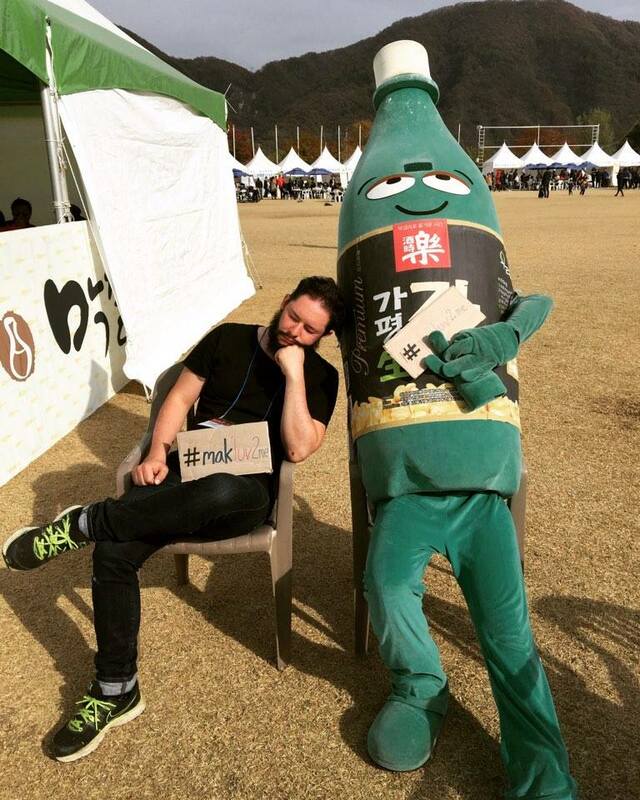 Last year Mark Salinas took the number one spot with a brew incorporating water and mugwart brought laboriously from a hike to Bukhansan (Bukhan Mountain). This year included a diverse and creative selection, with infusions and recipe experimentation the likes of which we had yet seen. 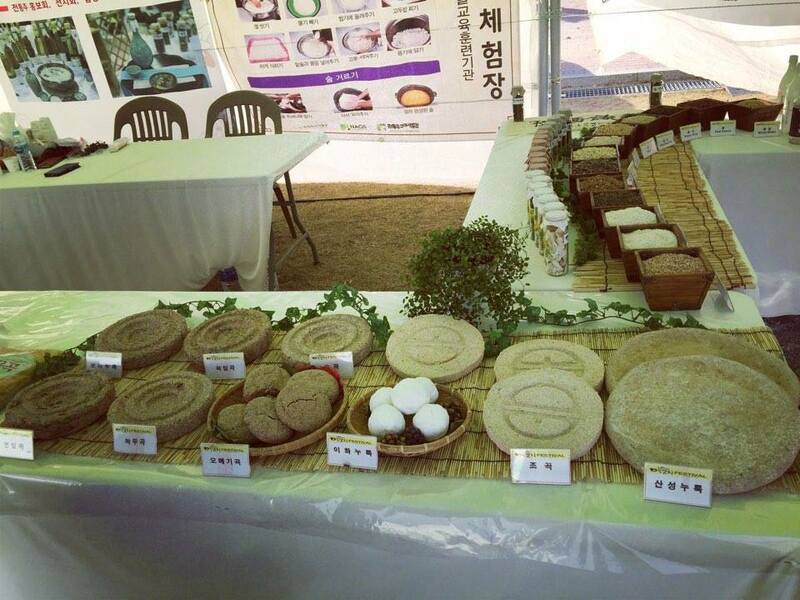 During the festival, whomever came to the booth could taste from the ten entrants and vote for their favorite. The winners are yet to be announced, but we will be sure to update as soon as they come through! 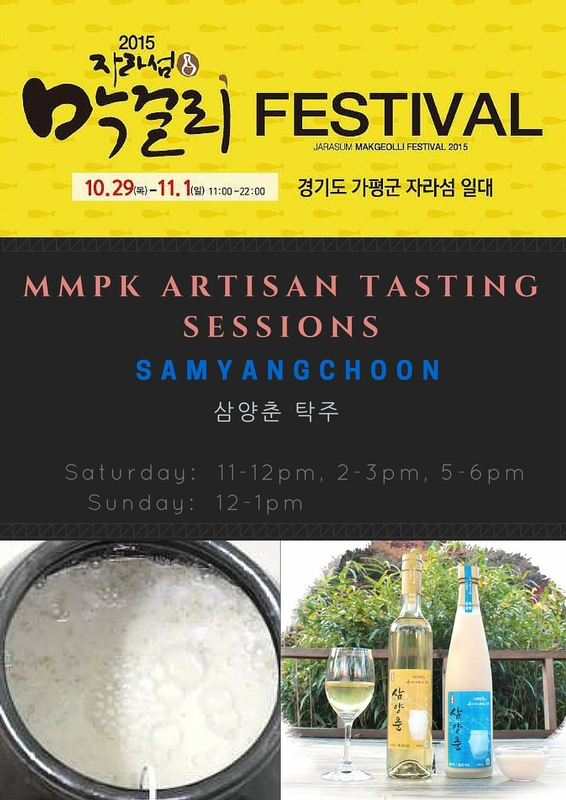 If that wasn’t all, MMPK also teamed up with Makgeolli Makers & Susubori Academy to offer free Introduction to Brewing Makgeolli Classes. 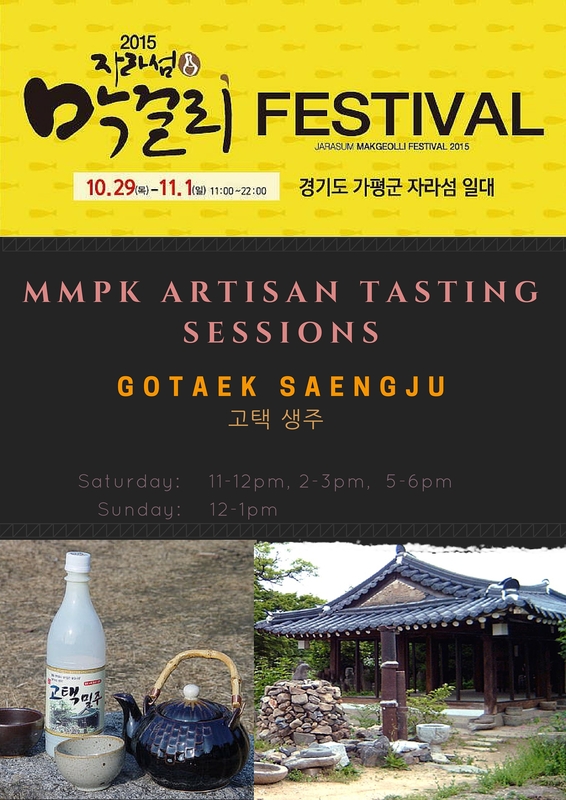 Twice a day, both on Saturday and Sunday, visitors could get their basic grounding in the world of makgeolli brewing and take home their very own brew. And then there was the festival itself! The main tent in the middle of grounds was continually abuzz with musical performances and food stalls, getting particularly rowdy when it hit after 8pm :) And as the days dawned with crisp air (albeit cold enough for eyebrow-sicles in the very wee hours), with blue skies and mountains as a backdrop, it was hard not to be in a good mood. Tents lined up surrounding the main tent, giving out samples of their wares as well as exhibitions of Korea’s finest representations of alcohol. 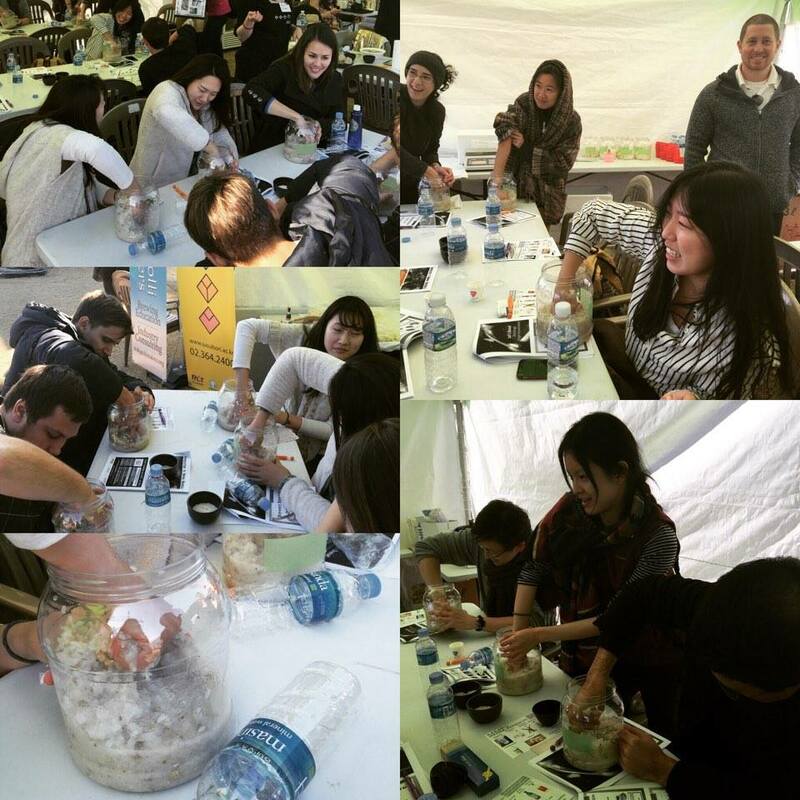 As each day came to a close, the MMPK tent went into Happy Hour mode. With endless brews and endless meat on hand, crew and visitors ate and drank the night away under the clear, star filled sky until their toes were numb. After all the preparation, anticipation and running of the event, there is just one thing that sticks in our minds as the most memorable. The people of our community are what make these festivals not just possible, but also joyful and just a rollicking good time. We are nothing if not the people who support us, and that was more than evident this past weekend. So we would like to give a heartfelt ~ Thank You ~ to our Brewers, Volunteers, and Supporters (yes, you all get capitals ;) ) because without you, we would would never have been able to have such an awesome event.